Anniversaries are an important part of life. It reminds and allows us to celebrate the important events, both in personal and cultural. From wedding anniversaries, birthdays, death of a loved one, or a momentous event, each being an important day of our lives must be celebrated or remembered. 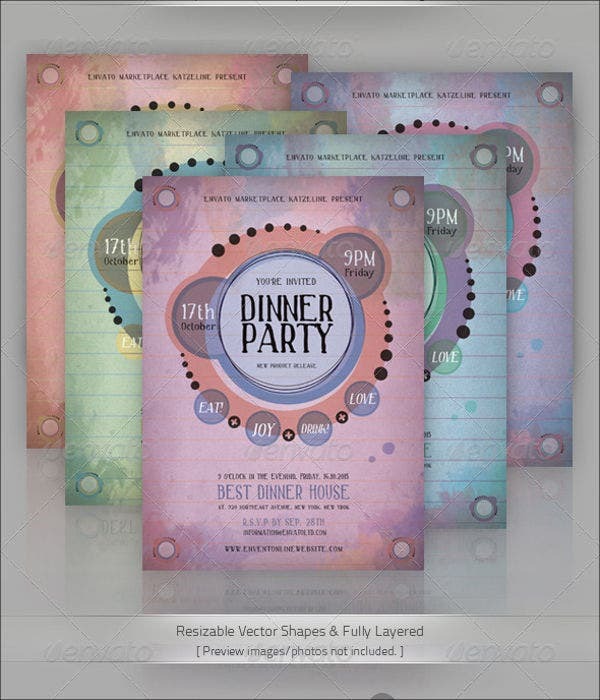 Every party and celebration needs a perfect Party Invitation Template. 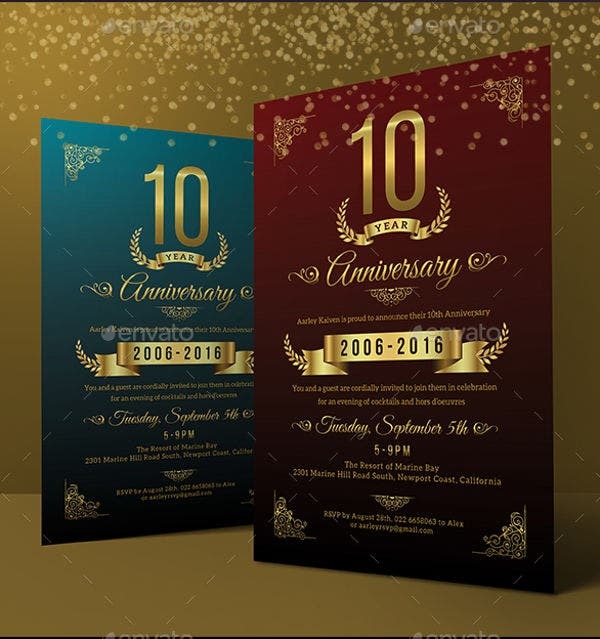 An eye-catching and guest enticing invitation and a well-made invitation can make an anniversary celebration an even extra special day. It is a tool used to have all of your loved ones gathered in a single place; and cheering, congratulating, and just spending such a special occasion with you makes it even more essential. 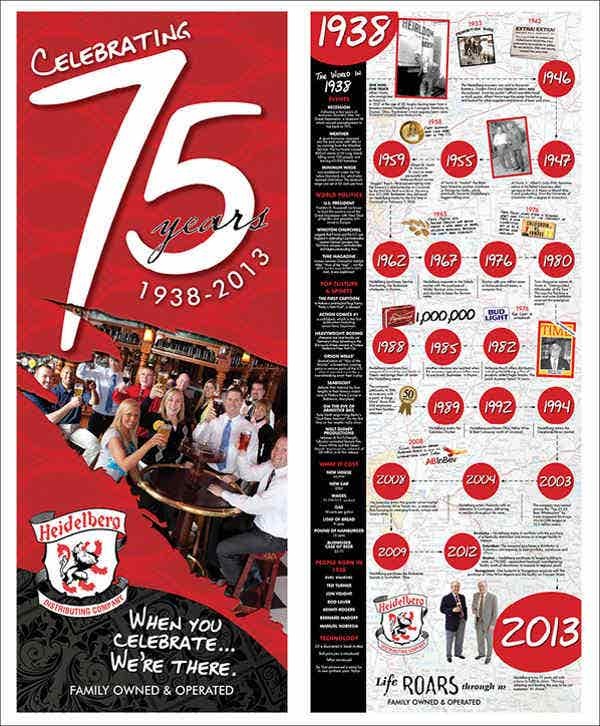 An anniversary is an occasion celebrated once a year, it could be a tradition or a mark of something special to us. 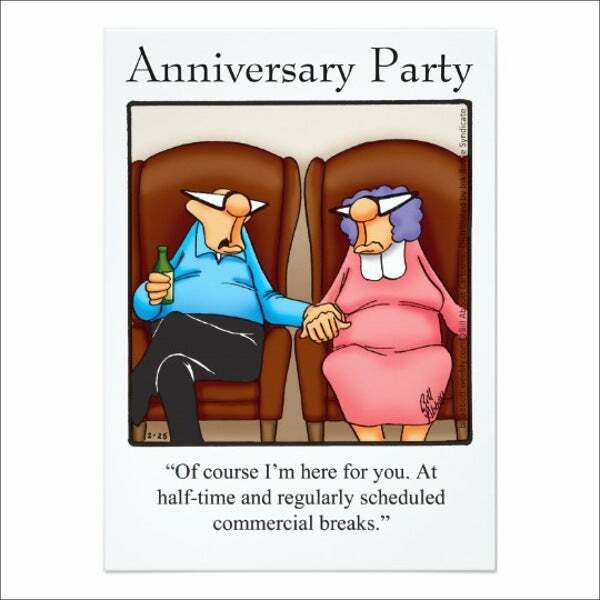 Usually, when we hear the word anniversary, the first thing that pops into our minds would be wedding anniversaries, company anniversaries, and the like. Quite simply, an anniversary is an event that occurs annually. And why is it important to celebrate anniversaries? Life is short, every single second of our life is special, and going through a full year unscathed is always worth celebrating for. You learn to appreciate everything you learn and have gone through for the past year as you welcome another new one. An anniversary can also entail a beginning of something new or the end or closing of something that has passed or age. 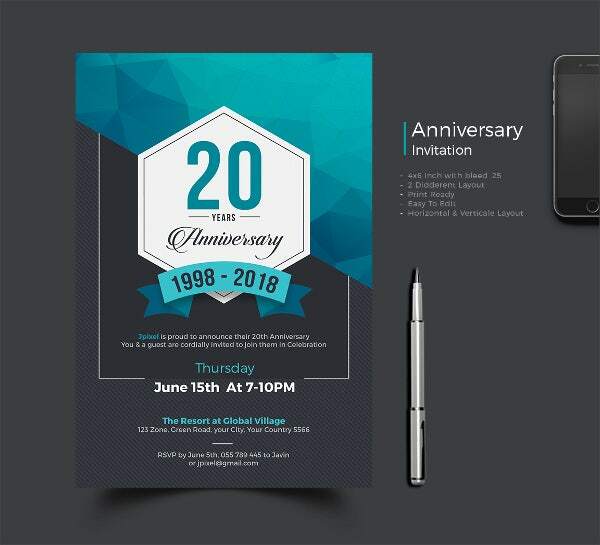 How is it important to have a well-made Anniversary Invitation Template? 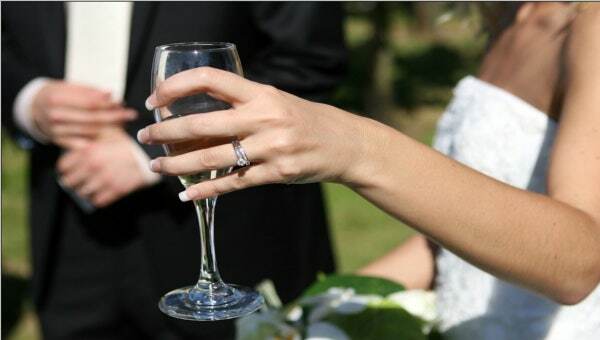 It is essential for any special even to also have a special invitation. 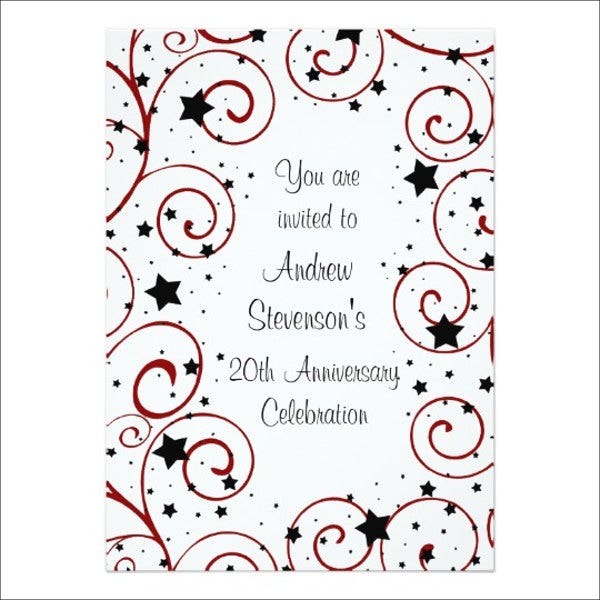 An invitation is your only tool to let your guests know about the occasion and ask them for their presence. 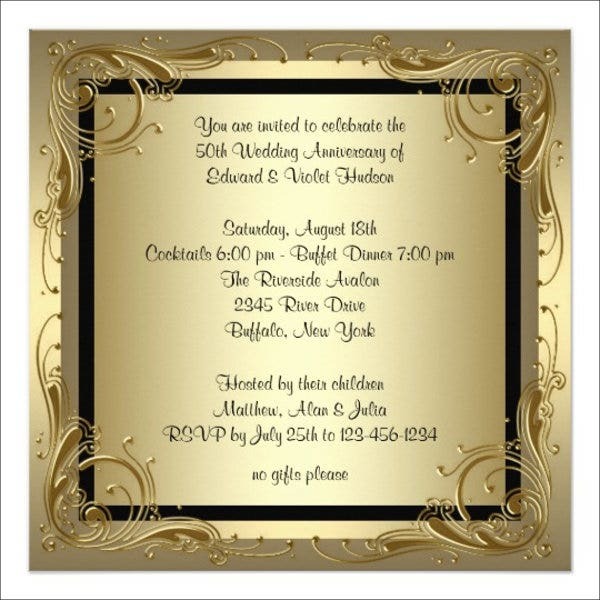 It is important that you tailor you invitation card accordingly to your event’s theme. If you are throwing a dinner party for your parent’s anniversary, your invitation card should be something like an Anniversary Dinner Invitation. Creating an invitation card is not as hard as we think it is; it can be time consuming as it goes side by side with your preparation of the party’s motifs, and there is no need for you to stress over it—we definitely got your back! 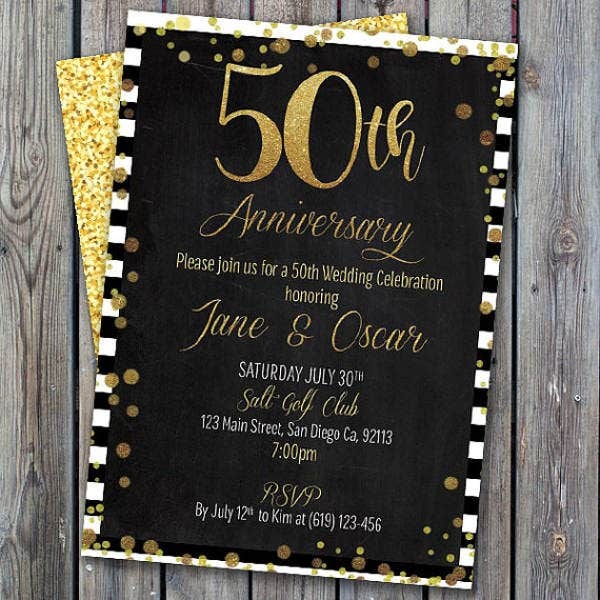 Whether you are making an anniversary invitation, birthday invitation, special occasion invitation, or Wedding Party Invitation, all invitations have the same basic things you need to consider of when making one. Theme. Your anniversary party should establish a theme and motif first—is it for a wedding anniversary, company anniversary, or any other special anniversary? It is essential that your invitation card is able to let your guests know what your party is all about just by a glance. Greetings. A greeting is just as important as the content of your invitation card. It allows your guests to feel how important it is for you to have their presence in the celebration. Content. Your content should be short yet concise. Just indicate who the invitation is from, what the occasion is for, where and when is the occasion, and who to contact for further inquiry. Direction. Though not commonly used, it is strongly advisable that you add a mini map at the back of your invitation along with detailed landmark of your venue. It allows your guests to come to your party conveniently, letting them know that you care about their time. If you still need guidance in creating your invitation card, samples provided in this article are all available and free for you to download and use as a reference material.